The global nuclear industry has been declining in the face of a decreasing number of new reactors in recent years, leaving more room for growth in the decommissioning sector over the long term, a renowned energy consultant said Thursday. "If the nuclear power was a living organism on its way for extinction, the renewal rate is too small to guarantee its survival," Schneider said in a press briefing. "We have invasive species ... nuclear power has to deal with, which are renewable energies." "Nuclear capacity addition has completely been insignificant. If there was one reactor or the other, it would be irrelevant for the global trend," the Paris-based nuclear energy consultant said. "The nuclear industry is increasingly under threat and that is the reason why ... reactors close in countries like the U.S. (and) Sweden under pressure in the market." In terms of nuclear power's role in fighting climate change, Schneider said nuclear power is not the best option in terms of its economic efficiency and safety. The key question for the climate debate, he said, is this: "If I spend one dollar ... how much greenhouse gas emission can I avoid and how fast?" The scholar, also known as an anti-nuclear activist, continued, "Every dollar can be spent on much more efficient measures to avoid greenhouse gas emissions." 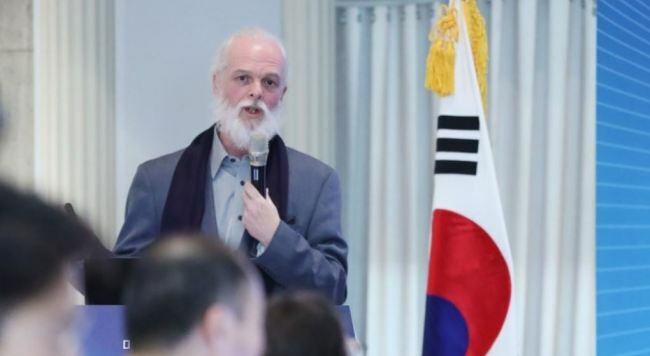 Despite the inevitable renewable energy trend, existing nuclear reactors often become "powerful innovation barriers", as shown in countries like South Korea, Japan and Germany, he pointed out. "There will be many, many reactors that will be shut down and there will a huge market for the decommissioning market in the future," Schneider said.